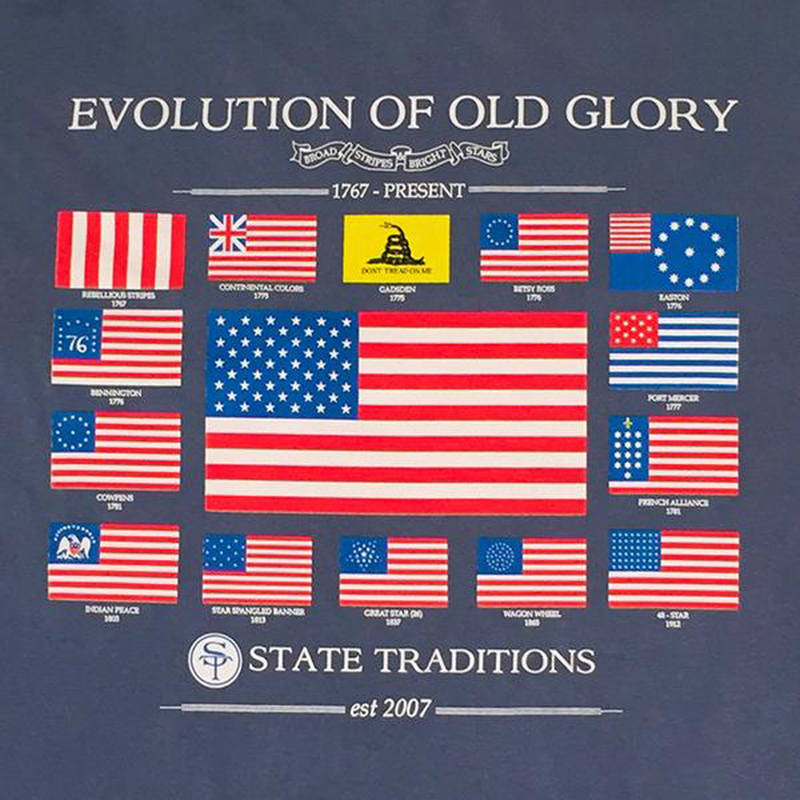 On June 14, 1777, the Continental Congress passed an act establishing an official flag for the new nation. The resolution stated: “Resolved, that the flag of the United States be thirteen stripes, alternate red and white; that the union be thirteen stars, white in a blue field, representing a new constellation.” On Aug. 3, 1949, President Harry S. Truman officially declared 14th June as Flag Day in the USA. The name Old Glory was given to a large, 10-by-17-foot flag by its owner, William Driver, a sea captain from Massachusetts. It inspired the nickname for all American flags; Driver’s flag is said to have survived multiple attempts to deface it during the Civil War. Driver was able to fly the flag over the Tennessee Statehouse once the war ended. The flag is a primary artefact at the National Museum of American History and was last displayed in Tennessee by permission of the Smithsonian at an exhibition in 2006. Today the flag consists of 13 horizontal stripes, seven red alternating with six white. The stripes represent the original 13 Colonies and the stars represent the 50 states of the Union. The colours of the flag are symbolic as well; red symbolizes hardiness and valour, white symbolises purity and innocence, and blue represents vigilance, perseverance and justice. The National Museum of American History has undertaken a long term preservation project of the enormous 1814 garrison flag that survived the 25-hour shelling of Fort McHenry in Baltimore by British troops and inspired Francis Scott Key to compose “The Star-Spangled Banner.” Often referred to by that name, the flag had become soiled and weakened over time and was removed from the Museum in December 1998. This preservation effort began in earnest in June 1999, and continues to this day. The flag is now stored at a 10-degree angle in a special low-oxygen, filtered light chamber and is periodically examined at a microscopic level to detect signs of decay or damage within its individual fibres.